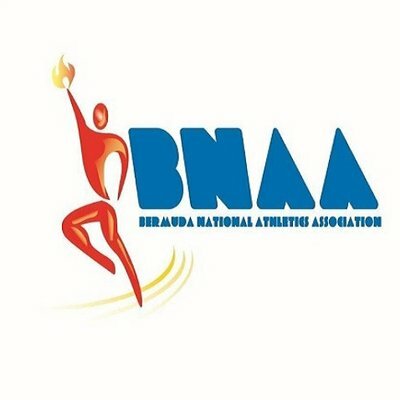 The Bermuda National Athletic Association have released the 2018/19 schedule for Athletics. A quick look at the schedule sees there will not be a Area Permit Meet for the upcoming year. The National Championships will be held over two days June 7th and 8th. The Road Race season will get underway on Monday September 3rd with the running of the Labor Day Race/Walk. The Cross Country season begins on Saturday September 29th at the Arboretum. The first Track Meet will be held on December 15th at the National Sports Center. Back once again is the Legend Series, beginning with the Ed Sherlock 10K on Sunday February 17th, on Sunday March 24th will be the second race of the series with the running of the Ray Swan 8K, the Ludwig Cann 10K is the third race of the series and will take place on Sunday April 7th and the series will end on Sunday May 5th at the Sir Stanley Burgess 5K. The Bermuda International Race Weekend will be held January 18th – 20th, starting with the Front Street Mile, followed by the 10K and will close with the running of the Bermuda Marathon and Half Marathon.